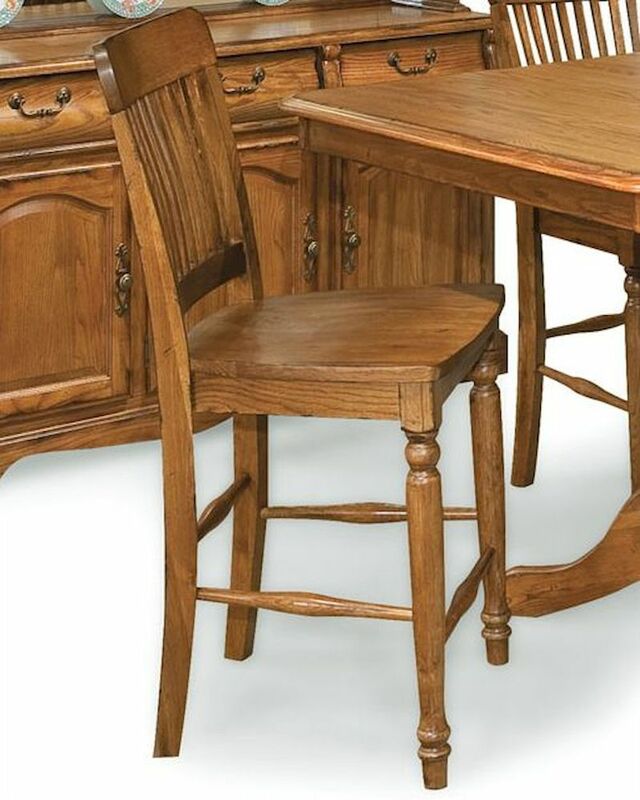 Intercon Slat Back Pub Chair Classic Oak INCOBS1110 (Set of 2). The Classic Oak Slat Back Pub Chairs From Intercon Is Made From Solid Oak And Finished In Burnished Rustic. 2 x Slat Back Pub Chair IN-CO-BS-1110-BRU-K24.